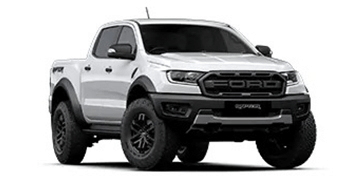 Buying a new or pre-owned Ford vehicle is a smart choice, and to ensure the experience continues it is important to select the right Ford warranty for your vehicle from Rebel Ford. 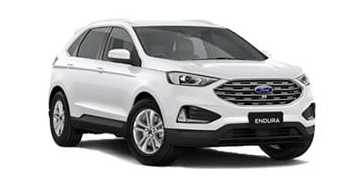 The myFord Extended New Vehicle Warranty1 is a full extension of the original Ford Express New Vehicle Warranty, with plan options available to extend the original three years/100,000 km up to a further three years/100,000 km. 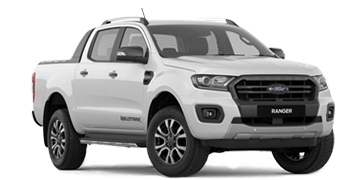 This means your Ford can have new vehicle warranty protection for up to six years from first registration or up to 200,000km (since new), whichever occurs first. 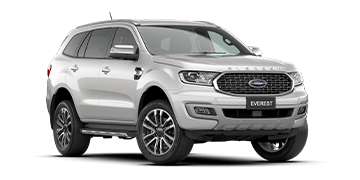 The myFord Extended New Vehicle Warranty is available at the time of your Ford purchase from a participating myFord Authorised Dealer. Existing owners with vehicles that are under three years of age from the date of first registration and have travelled less than 100,000kms at the time of application are also eligible to apply. 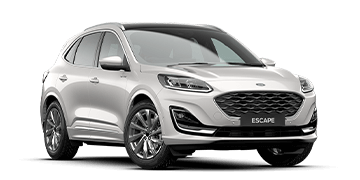 Please click here to download the myFord Extended New Vehicle Warranty Product Disclosure Statement and Warranty Booklet for full details on coverage and exclusions. 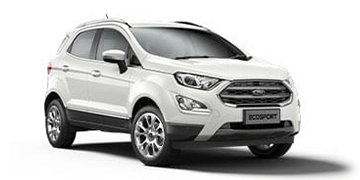 The Ford time and distance extension plan – which provides this extended warranty protection for an agreed period of time and km’s. Eligibility Acceptable vehicles up to 20 years of age and travelled less than 260,000 km. Warranty Terms 12, 24 or 36 month up to 100,000 KM Or 12, 24, 36 or 48 months with unlimited km. Generous claim limits $1000 per repair up to the price of the vehicle, with no limits on amount of claims made. Components covered Protection for over 500 vehicle components. Transferability Warranty is fully transferable if the vehicle is sold privately. Quality Guarantee All repairs completed under the myFord Vehicle Warranty are guaranteed for the life of the warranty.